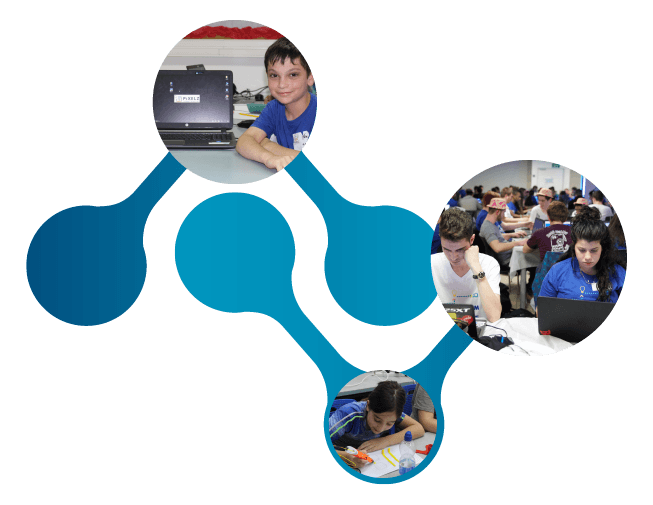 The Cyber Education Center (CEC) was founded by the Rashi Foundation – one of Israel’s largest and most influential philanthropies – and the Ministry of Defense, with the vision of driving social change in Israel through technology education. 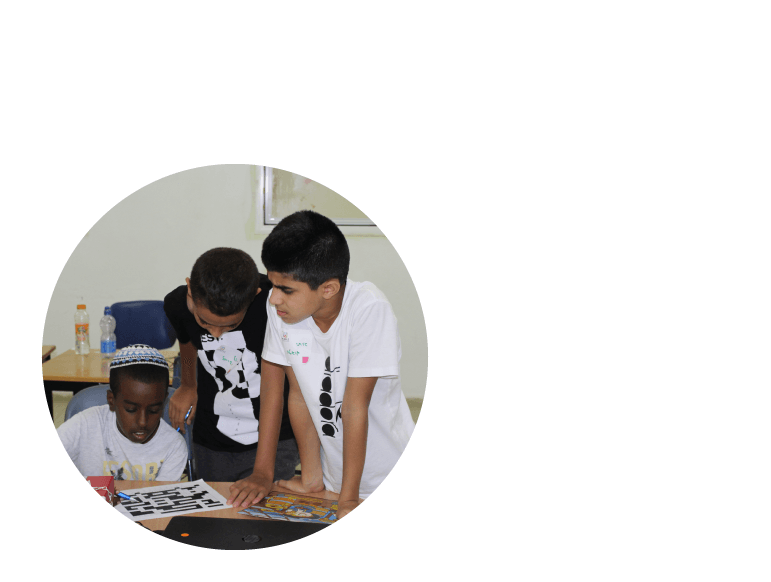 We believe that the cultivation of excellence alongside the advancement of cyber and technological education and training are paramount for effecting real social change and for addressing social inequality, and are a means to affording equal opportunity to the young boys and girls of Israel’s future generation. The CEC invests considerable resources and efforts in the development of non-formal educational programs aimed at students in Israel’s geographic and social periphery. In addition, we offer a variety of nationwide programs and projects. 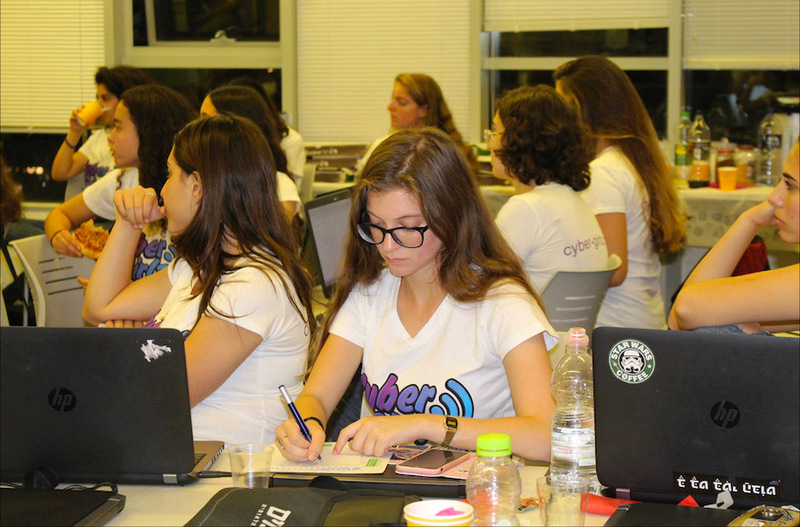 The untapped potential of young boys and girls in Israel’s geographic and social peripheries can be realized when given the appropriate tools.  The Cyber Education Center has set a strategic goal of spearheading social change through education and the development of skills that would enable these young girls and boys to thrive and become productive members of society, and one day assume key positions in Israel’s technology industry, academia and defence forces.  Magshimim – the Center’s flagship and longest running program, was launched as a pilot program in 2010 in the southern city of Be’er Sheva. 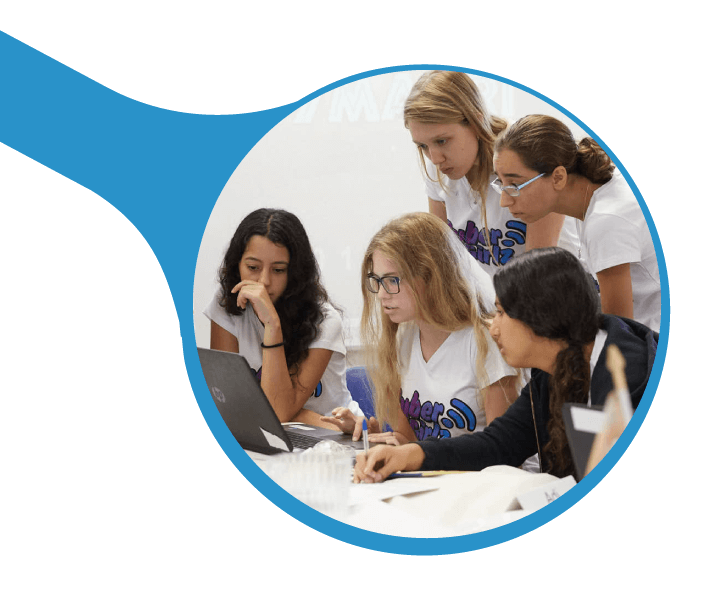 The program was designed for young girls and boys who had shown an interest in the world of computers and cyber, and provided them with the professional knowledge and tools they needed to develop personal learning abilities and teamwork skills. 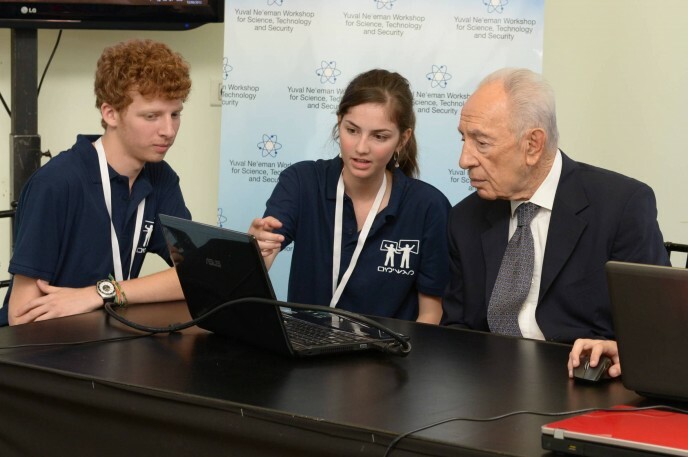 Within a short time, following its indisputable success, the Prime Minister declared the Magshimim program Israel’s official cyber-training program, and today it continues to advance youngsters through its learning centers in dozens of locations throughout the periphery. The CEC’s experience shows that the earlier children begin learning technology and computers – the better. To this end, we have also designed an array of additional technology education-programs aimed at younger children.